The Alliance 815 treadmill have a 2.5 HP motor whose maximum speed is up to 10 mph and can be inclined upto 12%. This model gives the most powerful motor compared to other entry level units from other Keys brands making your workouts even better. This folding type treadmill has a maximum user capacity of 250 lbs. ToughTrain 3.5 out of 5 A very good treadmill with sufficient features for a normal cardio workout. *Note: Most of the sites, stores or shopping portals listed above sell Alliance 815 Treadmill with discounts and other exciting offers. There is a possibility that the some of above websites are not selling Alliance 815 Treadmill now. Toughtrain.com is not liable for such cases or instances. Also we do not recommend any seller for Alliance 815 Treadmill and a buyer should buy from where he/she gets best deal with quality of products, service and on time delivery (shipment). Extremely easy and comfortable to use this machine. After many days of rest at home(due an accident), gained heavy weight but with continuous workout with this treadmill, can see a great improvement now. Earlier felt bit uncomfortable, may be due to the injuries but presently its all good. Hii this is Harry .. i own this treadmill since last December and i think it is freaking awesome. I remain busy all around the week, hence unable to take proper of my physic but during the weekend i make proper use of this machine and is really amazed by its effective result. 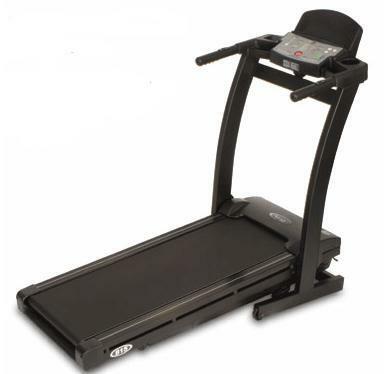 Where can we find a manual and parts for the 815 treadmill? Thank you!